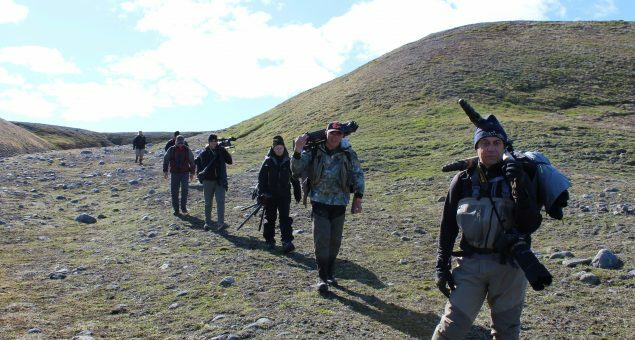 From August 11 to August 15, 2016 we organize a wildlife safari on the west coast of Ungava in Nunavik. 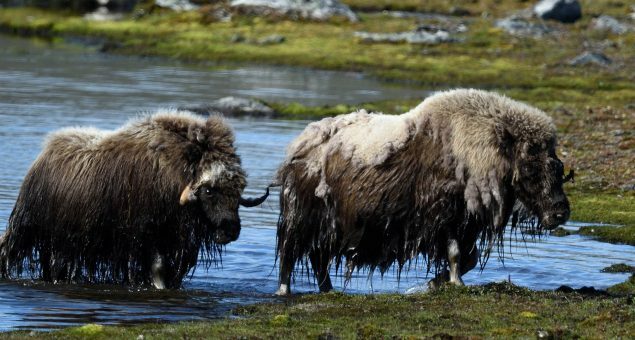 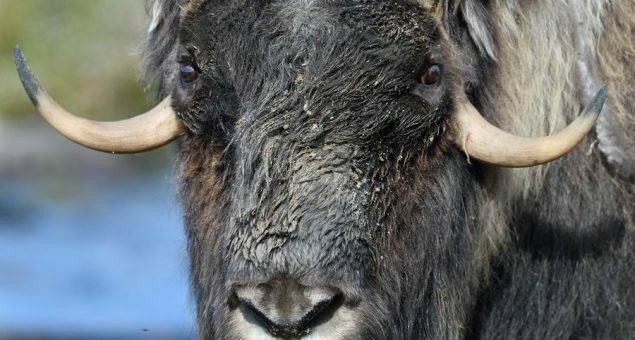 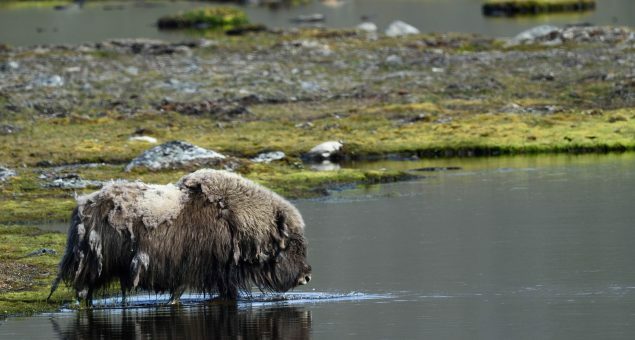 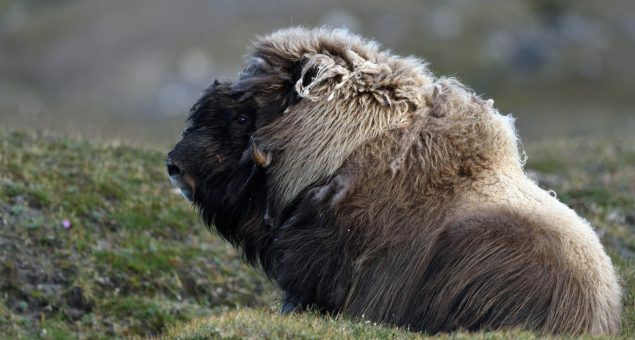 This trip of a duration of 5 days / 4 nights aims at the observation and at photography of an animal which seems just taken out from the prehistory – the muskox. 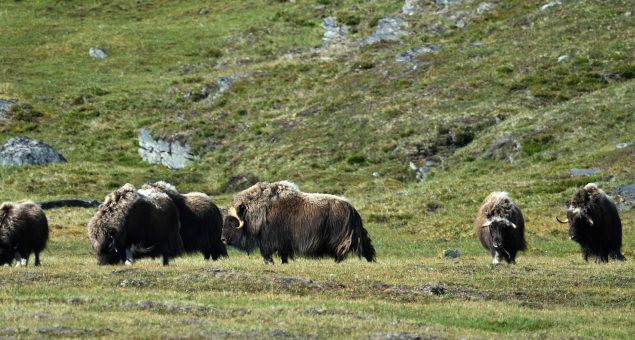 Your wildlife guide will lead you to several observation sites along the Ungava coast where the musk oxen are counted by the dozen. 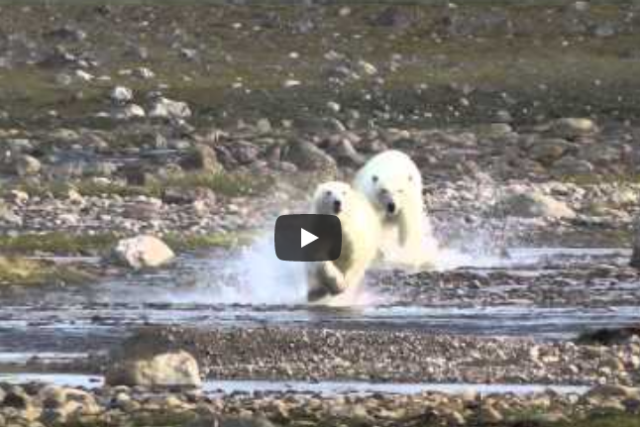 A once-in-a-lifetime opportunity to catch exceptional scenes of wildlife. 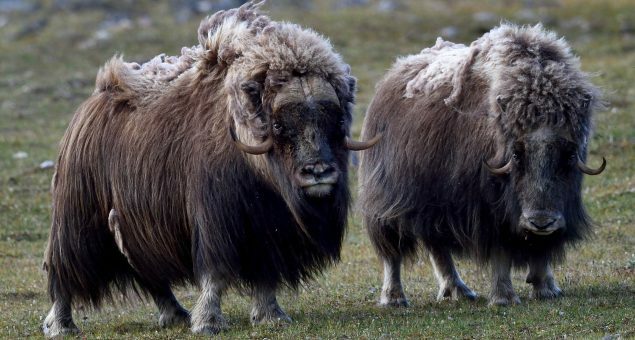 This journey can be also extended or combined with other packages! 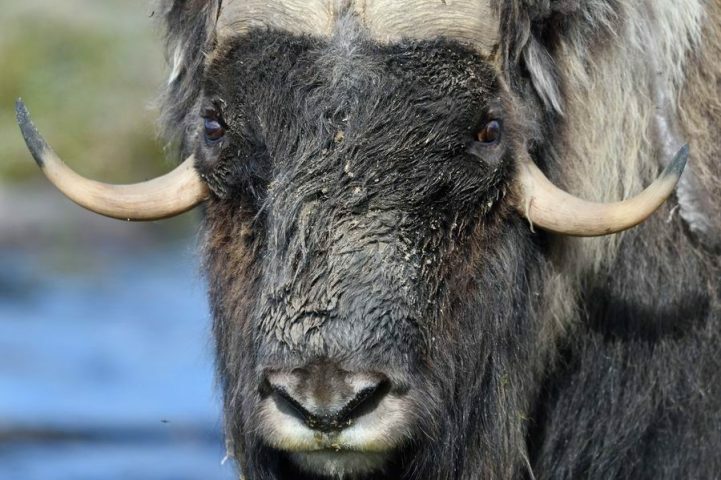 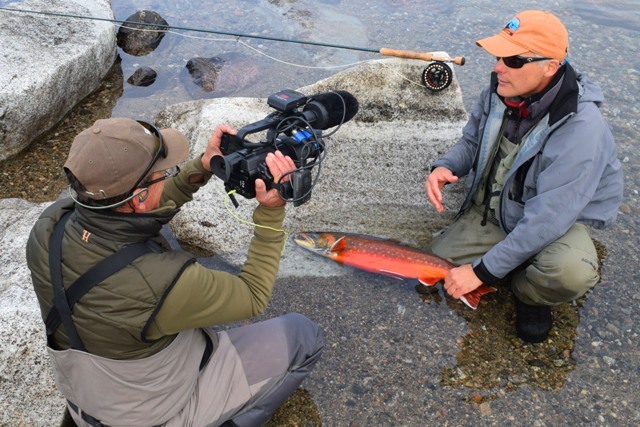 Add to this trip a ” Photo Safari Polar Bear and Iceberg “ or a ” Safari on the Track of the Fishing Polar Bears “ and again our famous ” Authentic Safari in Nunavik ” . 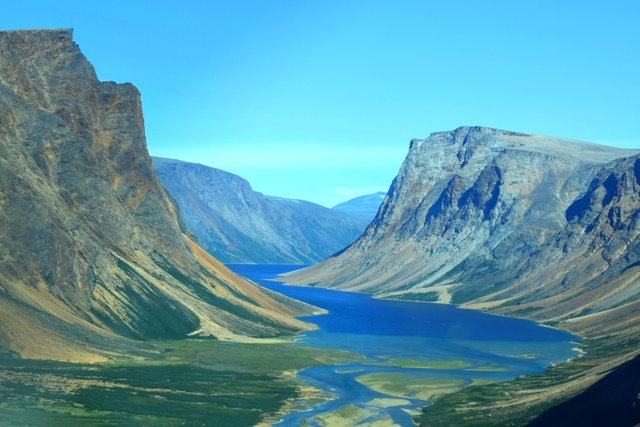 Price par person in double occupancy : 5058.90 $ Tx, CAD.